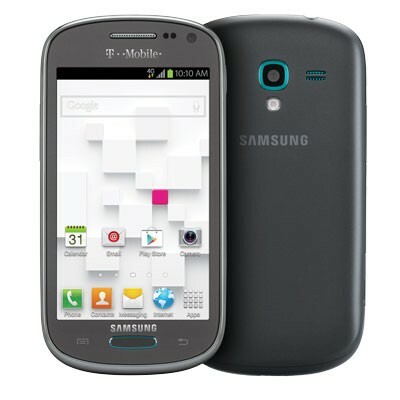 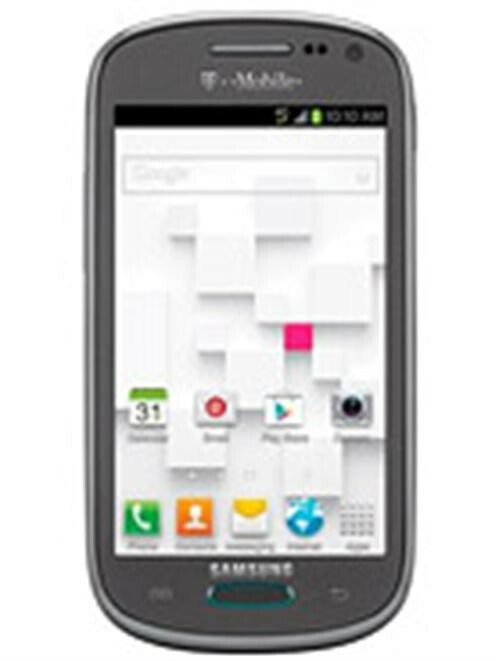 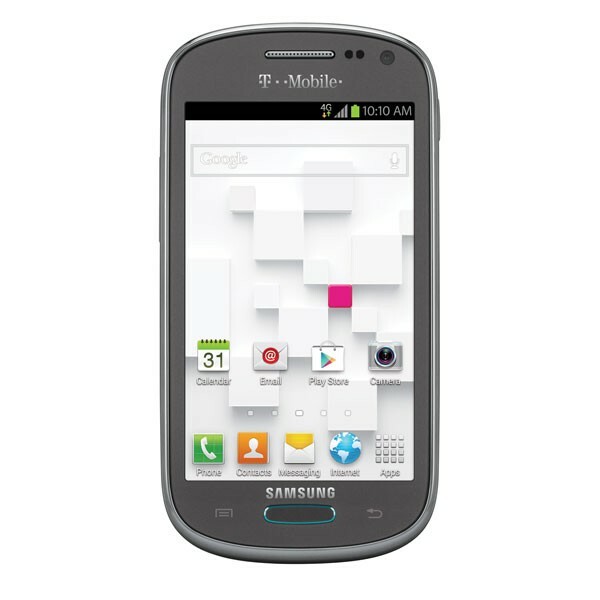 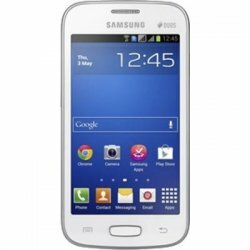 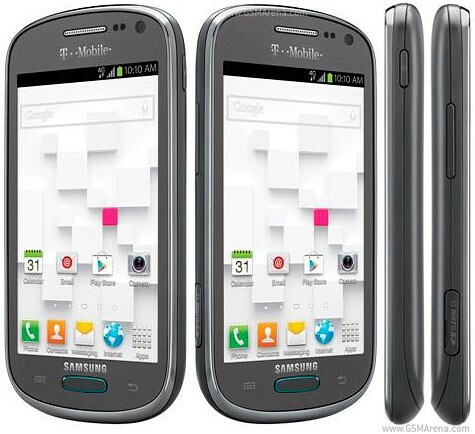 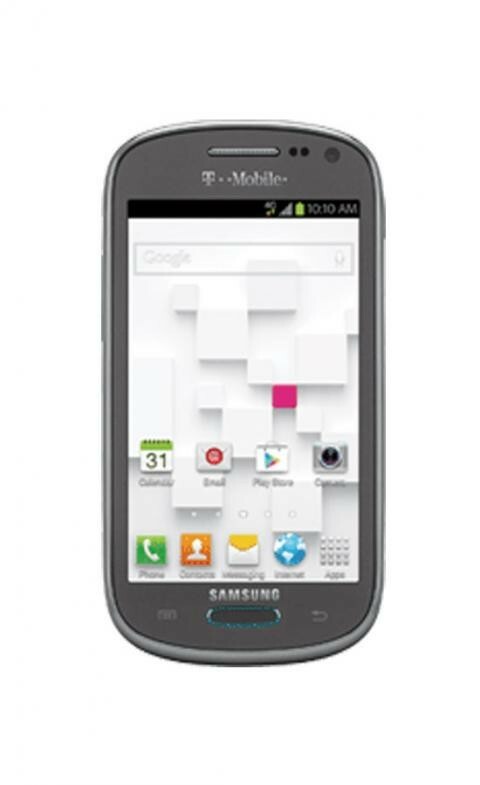 Samsung Galaxy Exhibit T599 is an android Jelly bean phone. 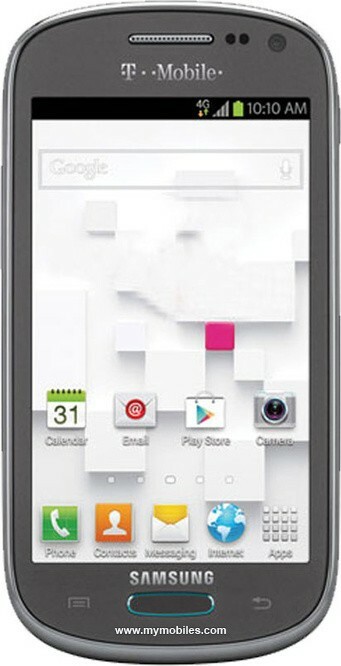 It has a smart 3.8 multitouch screen, 119.1 g weight, very good looking, long battery life games, 4 GB, 1 GB RAM. 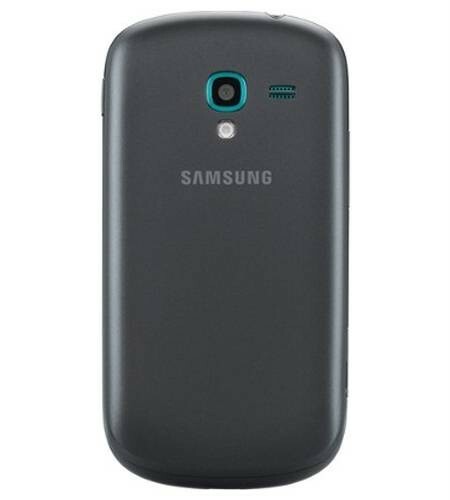 It has only one color Grey.